For years, DC has been synonymous with the greatest graphic novels ever created. Now you can start with the basics-DC’s top-notch, must-read, absolute cream of the crop-all listed in this DC ESSENTIAL GRAPHIC NOVELS 2017 catalog. Anyone can experience DC from the best starting points possible with 25 graphic novels vital to any collection. 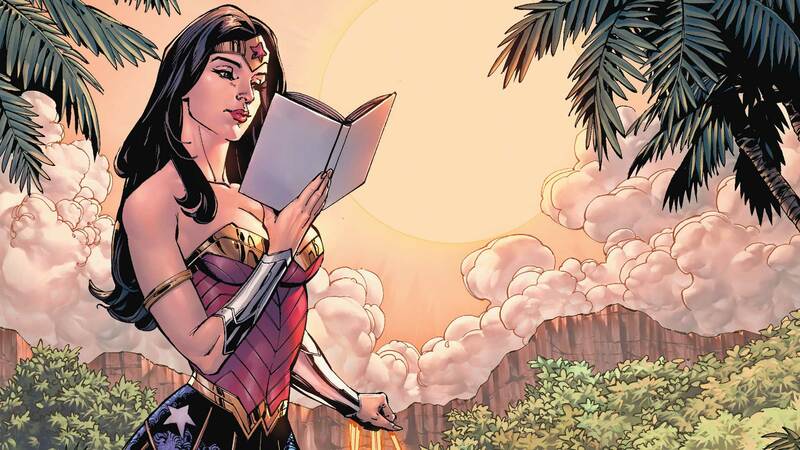 From there, check out our list of the most important books for understanding your favorite characters: Batman, Superman, Wonder Woman, the Justice League and more. From DC’s Young Animal, to MAD and Vertigo imprints, to DC Super Hero Girls, DC has the most diverse library of graphic novels in all of comics. The DC ESSENTIAL GRAPHIC NOVELS 2017 catalog makes it easy to find the perfect story for everyone!